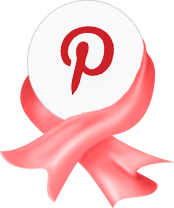 Baby Sharmooz Satin Headrest Infant balding, infant hair loss, infant hair protector, infant hair saver [sharm-01] - $24.71 : The Sharmooz, Are you sleeping on a Sharmooz? 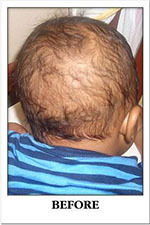 Is your bundle of joy now experiencing that unsightly BALD spot caused by infant hair loss? Does your child suffer from itchy, irritating cradle cap? 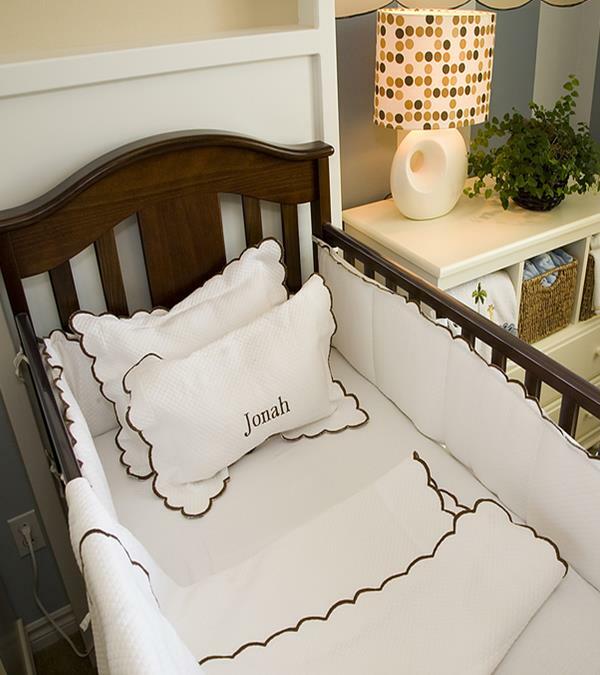 Are tender infant locks appearing to rub off on your baby's harsh cotton sheets, infant carriers and bouncers? Are you constantly trying to hide your baby's bald spot with a tight, uncomfortable baby head band? If you answered yes to any of the above questions, your baby needs relief, fast! 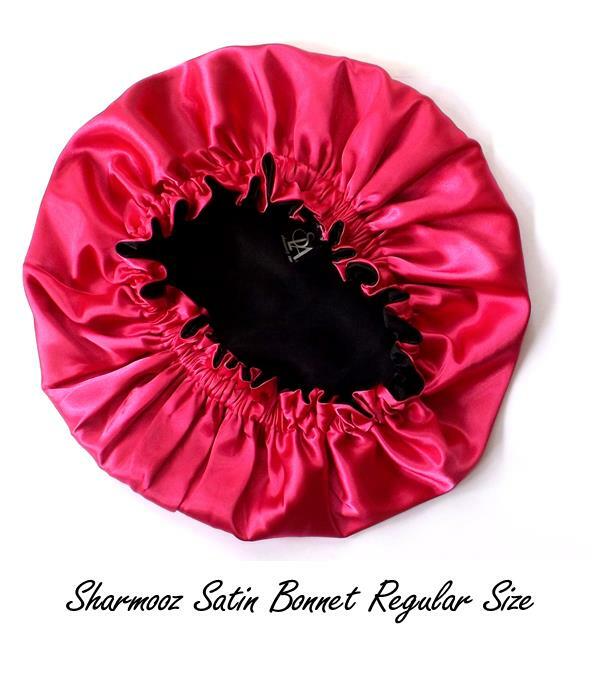 PROTECT your precious baby's locks with the Baby Sharmooz™ Satin Headrest. PREVENTS infant balding, 3-in-1 Baby Gift; retain infant's natural hair moisture, proven method baby hair protector with soft luxurious satin. When tested, our Sharmooz™ Babies' hair flourished within three months of using the patent-pending Baby Sharmooz™ Satin Headrest If your precious baby has already began the process of infant balding, the Baby Sharmooz™ may slow down this process and speed up the re-growth phase - no more infant hair loss! 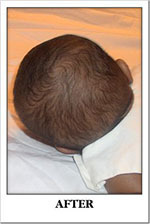 Infant hair is further protected from rubbing off due to rough surfaces. 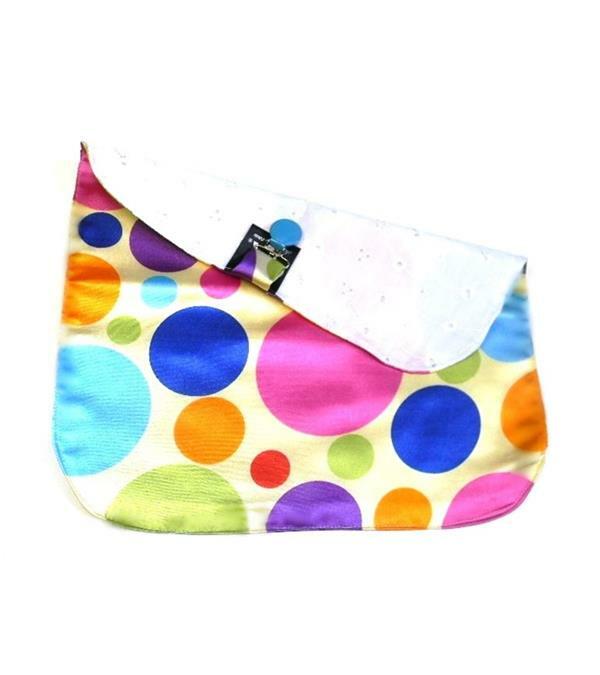 The Baby Sharmooz™ has a convenient clip attachment and a traditional square - 12" x 12" shape. 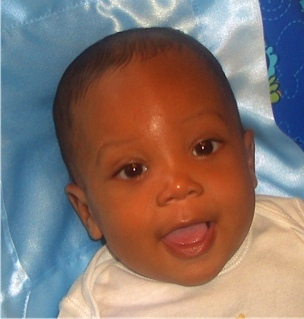 The infant hair saver attaches above & behind baby's head (satin side up). 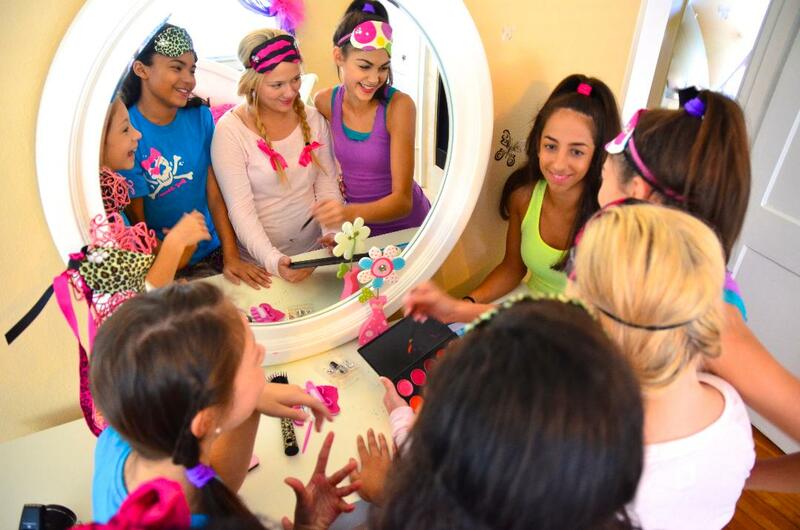 Hair becomes stronger, healthier, and less prone to breakage than hair that is exposed to harsh fabrics daily. Dry hair and scalp is greatly reduced or wiped out completely. Moisture balance is achieved with consistent usage of the baby hair protector. 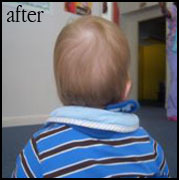 Hair growth is achieved after three months vs. typical 18 months without using the infant satin headrest. 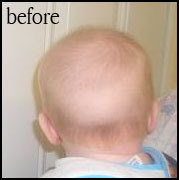 Can be used for non-medical and non-genetic balding issues, such as cradle cap.